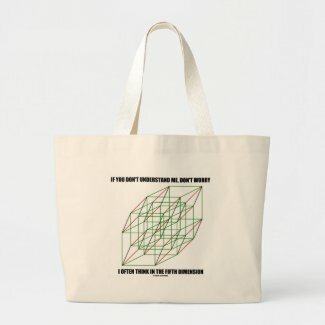 Are you often misunderstood? 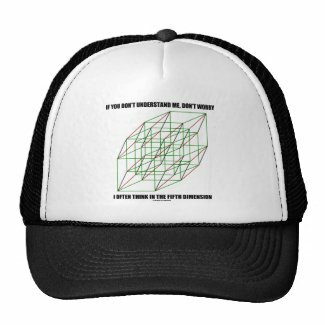 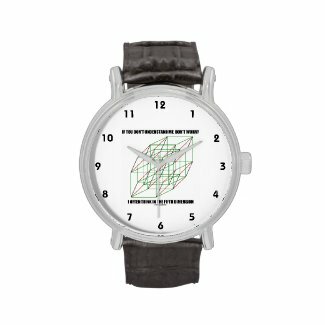 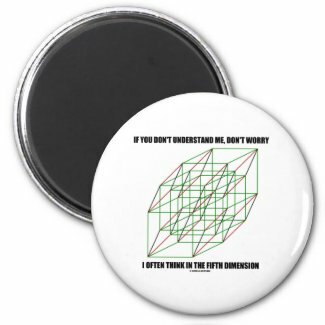 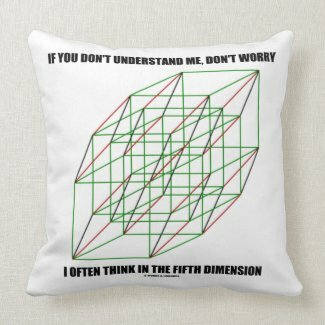 Showcase wry math and geometry humor with any of these gifts featuring a cube in the fifth dimension along with the saying "If You Don't Understand Me, Don't Worry - I Often Think In The Fifth Dimension". 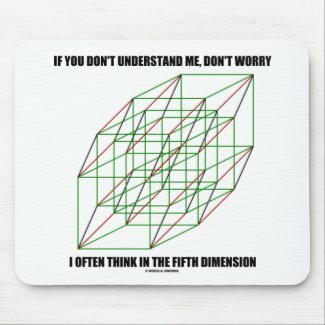 Memorable geek humor gifts for all who think in another dimension -- the fifth dimension! 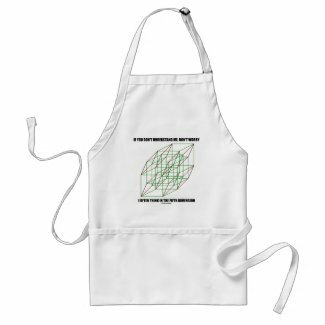 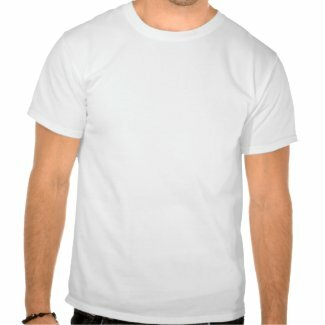 Shop for more key rings on zazzle.